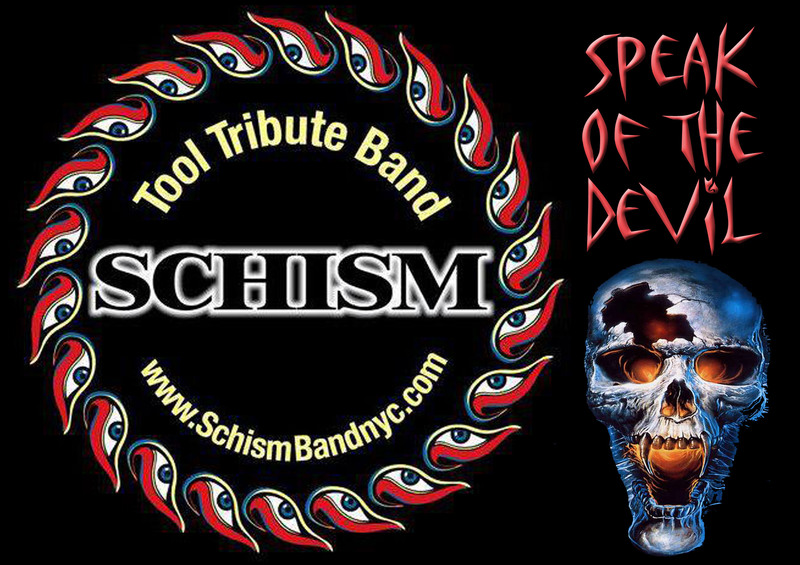 Bred and spread out of Manhattan spiraling out…..
ABOUT THE BAND – Not many cover or tribute bands out there ever attempt to engage in the raw talent, mysticism, and magic that is TOOL. But if you talk to four brave souls from New York City (Angelo Rivera- Vocals; Sean Murray- Bass; Donald Pusateri- Drums; Keith Williams- Guitar). Their love and passion for this music led them to form SCHISM. 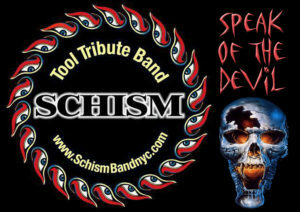 New York City’s premier TOOL tribute band, the world’s first tribute to TOOL. If you’ve never had the chance to see TOOL live, here’s your local opportunity. We invite you of the collective unconscious to share with us the experience of TOOL. Kicking off the party will be local favorites Speak of the Devil from 10-11 rocking your favorite Black Sabbath, Metallica and more! 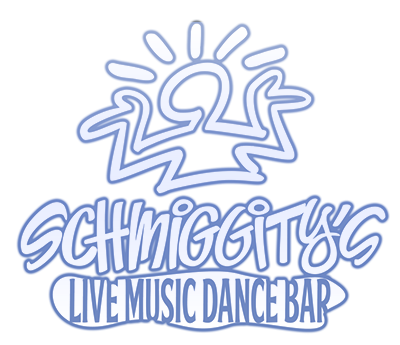 Go here to check out the a recording of the last Schmiggity’s show in October 2017.